Rugged protective iPhone 6/6s Plus case with advanced 3 layer drop protection design. Including 4 corner shock-absorbing drop protection, hard-shell backplate, and raised edges for advanced screen protection. 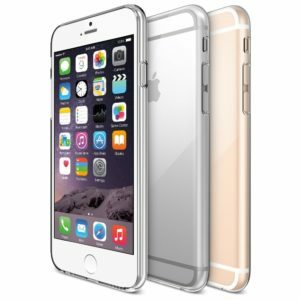 Including 4-corner shock-absorbing drop protection, hard-shell backplate, and raised edges for advanced screen protection. Has a peak height of 1.5 mm to provide advanced drop protection to the screen without negatively affecting user touch screen experience. 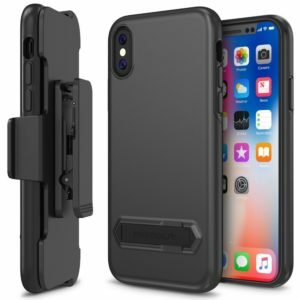 Unlike other bulky Box and Armor cases, the DuraSLIM focuses protection on the corners and sides, while reducing the unnecessary bulky back cushion of the case. 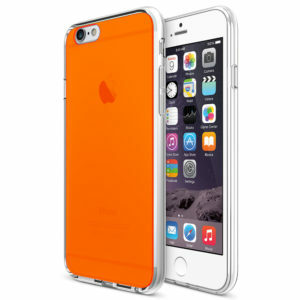 From Maxboost to ensure maximum protection for the life of your iPhone 6/6s Plus case.